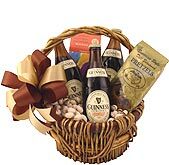 If there's a celebration that you wish you didn't have to miss, a beer gift basket loaded with Guinness is sure to make up for your absence. 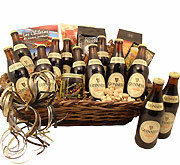 When someone special turns a year older, reaches a big goal or experiences a noteworthy life shift, the satisfying taste of Irish dry stout is the best way to say "congratulations." It's also the perfect way to say "I love you," or "I miss you," or "I'm proud of you." 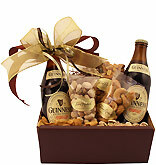 Say it all with Guinness. This was a great find, and a quick turnaround on the delivery! Couldn't have been any happier. Highly recommended. Order came as planned. Till next time.